Monitoring the environmental conditions throughout the supply chain is critical for a range of industries. Cryo Store serves the pharmaceutical and healthcare sector, biobanking & life sciences and the food industries with solutions for laboratory, production, storage and transportation through to the end user. Cryo Store has partnered with Marathon Products Inc, a leading supplier of data monitoring products and solutions. Quality and support is key in our offering, from low-cost single-use. 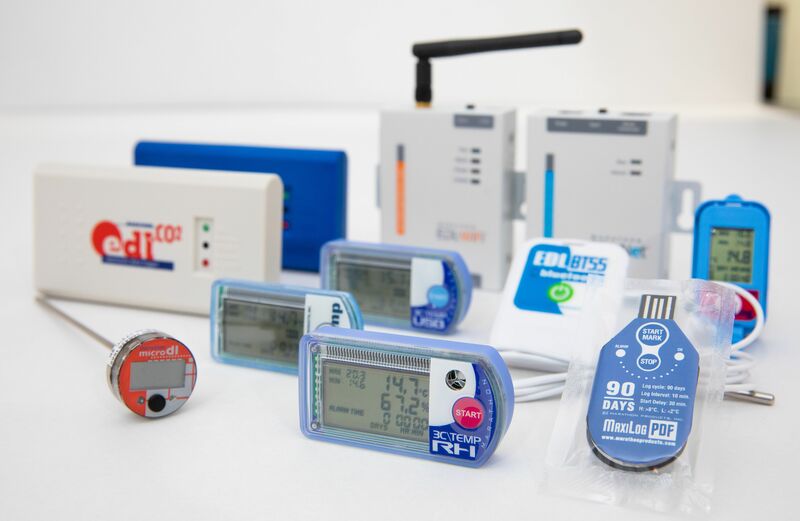 Temperature Data Loggers for managing the cold chain to integrated wireless systems to measure temperature & humidity in your logistics area. Various solutions are available, from -200°C to +72°C.